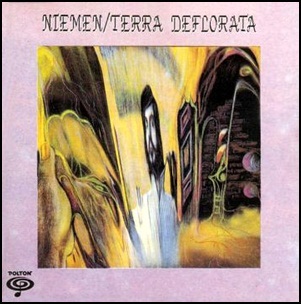 On February 20, 1989, “Veriton” label released “Terra Deflorata”, the thirteen Czeslaw Niemen album. 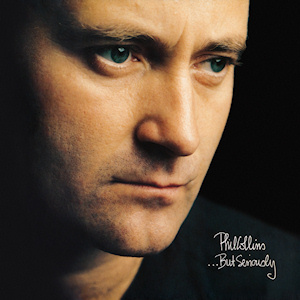 It was recorded in 1989, and was produced by Czeslaw Niemen. 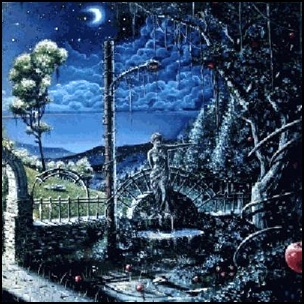 All tracks by Czeslaw Niemen. 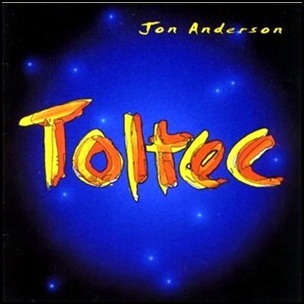 On January 30, 1996, “High Street” and “Windham Hill Records” labels released “Toltec”, the ninth Jon Anderson album. It was recorded 1989 – 1990, and was produced by Jon Anderson. All tracks by Jon Anderson. 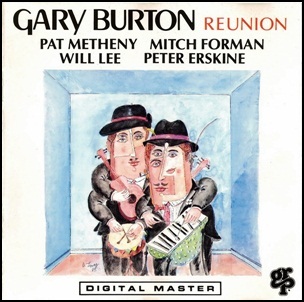 On January 23, 1990, “GRP” label released “Reunion”, the 41st Gary Burton album. 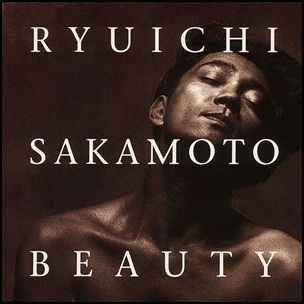 It was recorded May 6 – 10, 1989, at “Studio A – Power Station” in New York City, and was produced by Gary Burton.